Northern Conveyors is a South Australian materials handling company, specialising in design, manufacture and distribution of conveyor products and equipment, including belt and roller conveyors, and all conveyor spares, including rollers, conveyor belts, drives and belt scrapers. Other conveyor services include conveyor design assistance, on-site trouble-shooting and custom conveyor manufacturing. 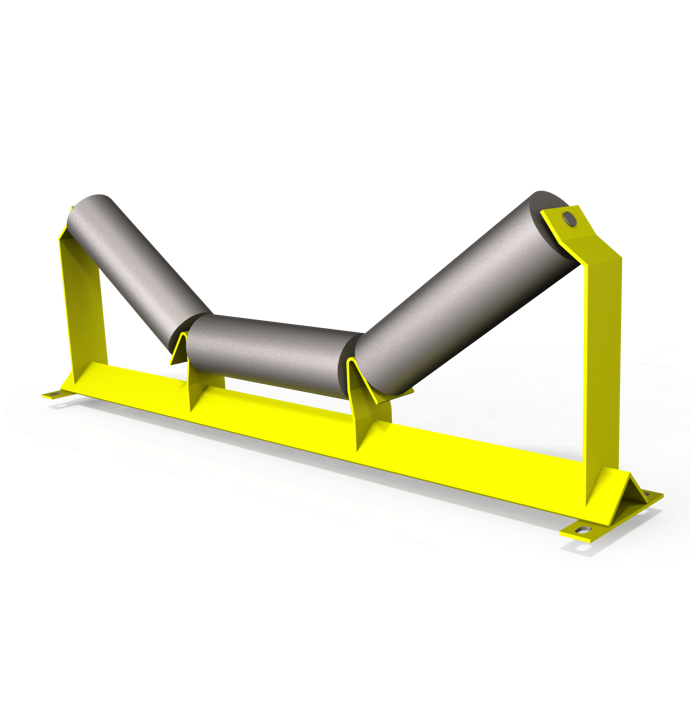 Northern Conveyors can design or assist with the design, using specially developed, in-house and 3rd party software. We stock and distribute a huge range of proprietary conveyor equipment, including motorised drive pulleys, idlers, belt scrapers and roller conveyors. We distribute materials handling equipment from Sanki, Prok, SMH, Van der Graaf, Adept and Taurus. C and S Wear Parts Pty Ltd are the experts for manufacture and supply of heavy duty buckets, ground engaging tools and bucket repairs We are proudly South Australian owned and operated and have been servicing earthmoving machinery in Adelaide and the surrounding areas for 30 years.